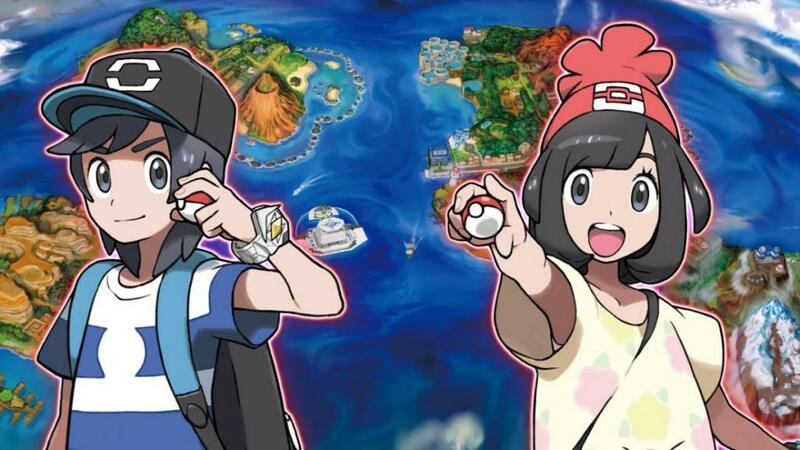 New Pokemon Sun And Moon Trailer Gives New Details About Games! 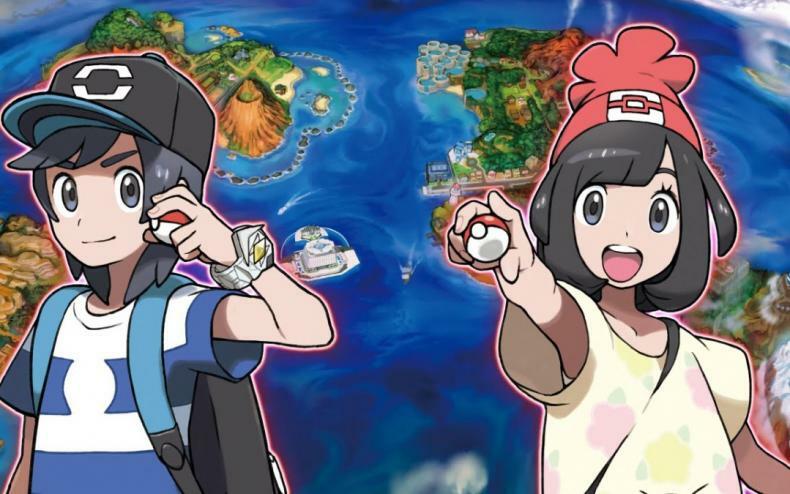 Pokemon Sun and Moon got brand new details revealed via a very special trailer. In it, now only did we learn about new Pokemon such as Jangmo-o and the Alolan form of Raticate, but also new creatures such as Ultra Beasts and the Type: Null. Furthermore, a new human group was revealed, the Aether Foundation. they’re based on a man-made island in the Alola chain, and apparently are a shelter for Pokemon of all reasons. They’re also shown to oppose Team Skull, which likely means they’ll be a big part of the main story. Then, it was revealed that Sun and Moon will take place “12 hours apart”. Meaning that for Moon, it will add 12 hours to your 3DS internal clock. This will allow for unique game experiences for both titles. Finally, Pokemon Snap may have finally gotten its sequel in Sun and Moon via Poke Finder. This feature allows you to take pictures of Pokemon, with great ones earning you more photo abilities.